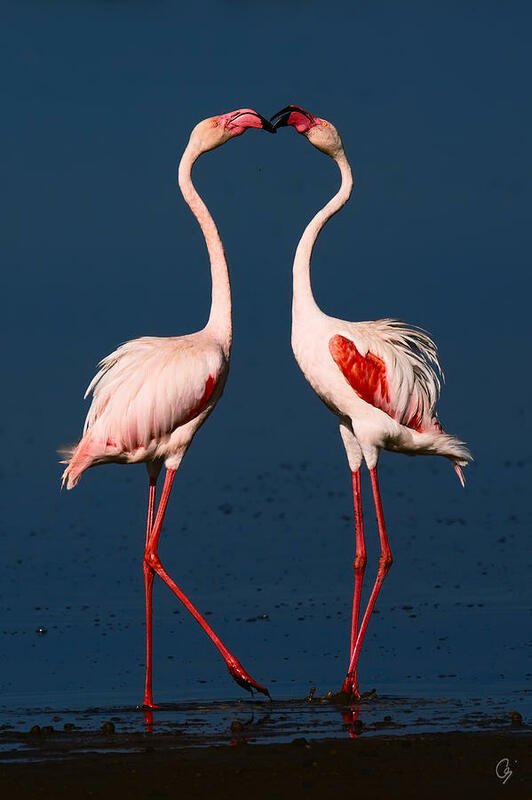 Flamingo Heart is a photograph by Jeppsson Photography which was uploaded on January 20th, 2013. 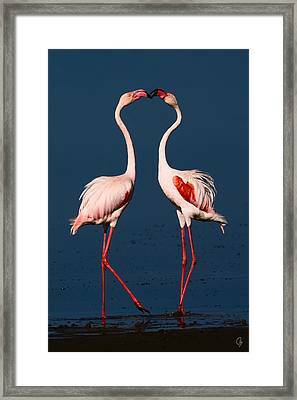 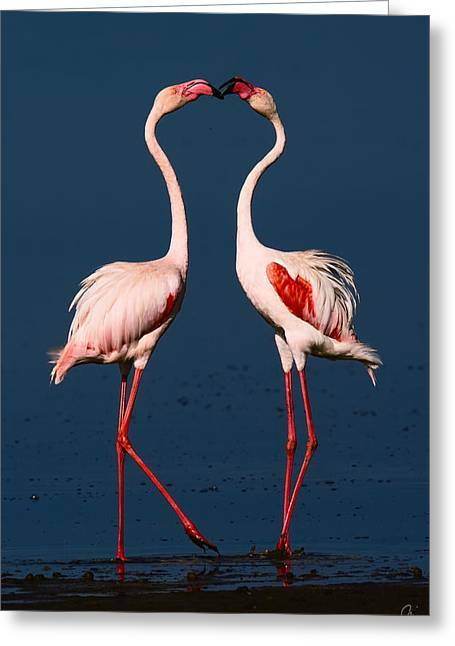 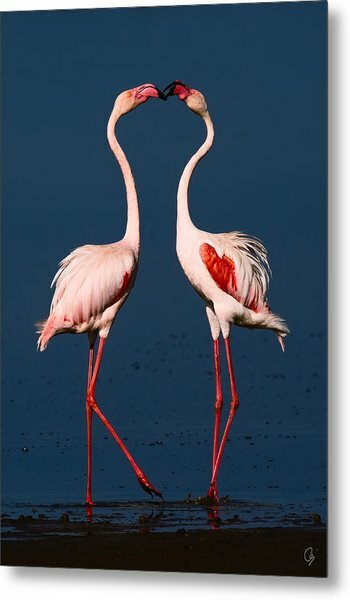 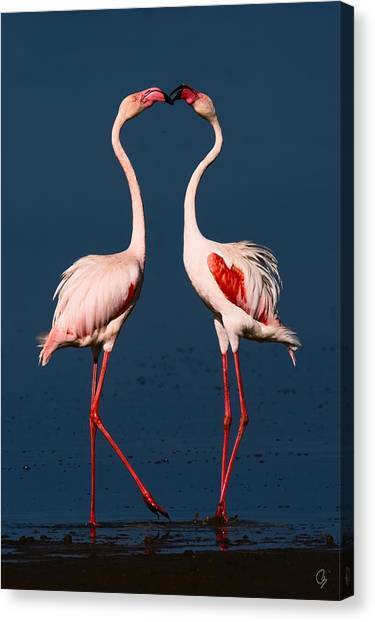 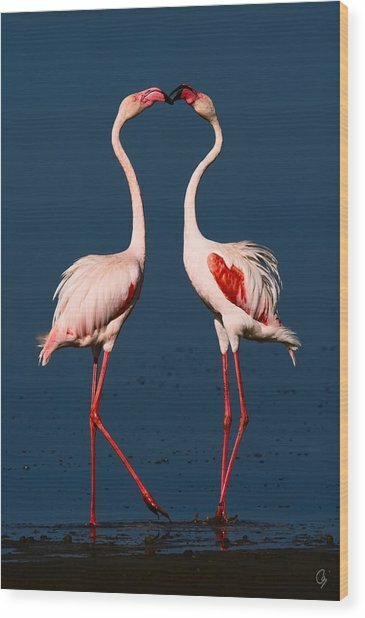 Greater Flamingo's (or Rosy Flamingo) (Phoenicopterus Roseus) feeding in Lake Ndutu in morning light, Serengeti, forming a heart with their long necks. There are no comments for Flamingo Heart. Click here to post the first comment.